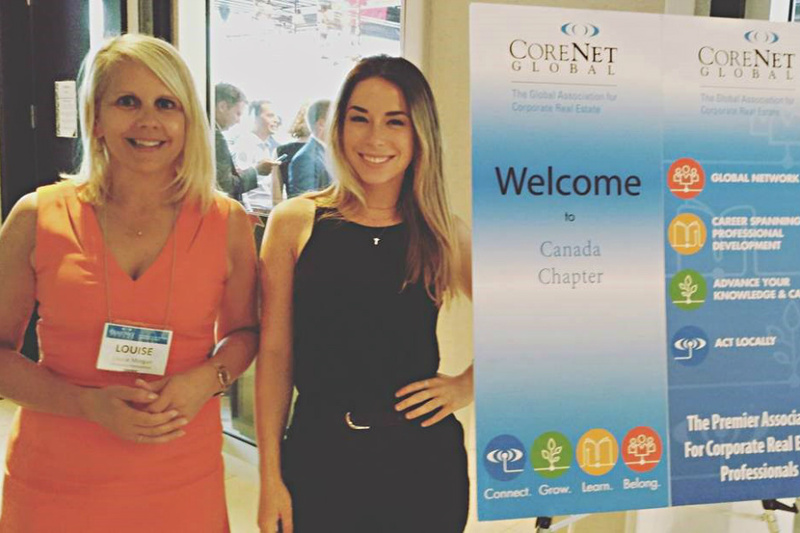 In an ever-evolving industry, CoreNet Global provides programming, products and services to meet individuals’ needs and help them connect with what’s next in their career and in the field of corporate real estate and workplace infrastructure. 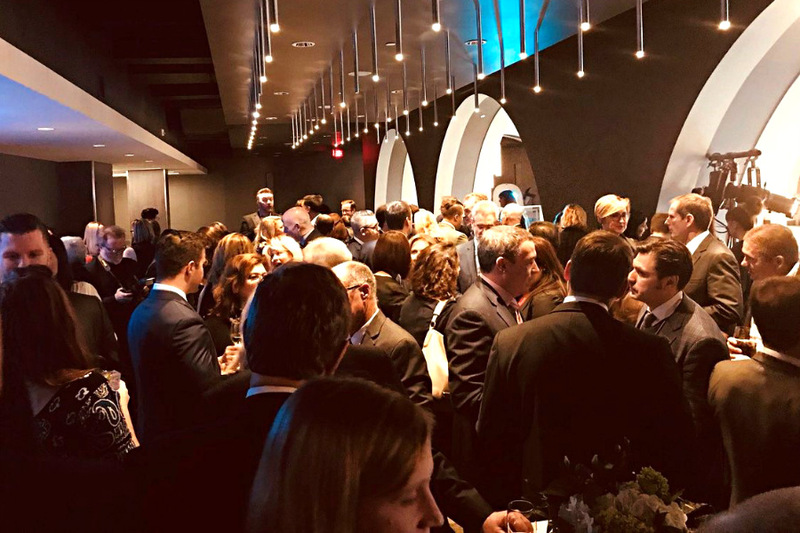 CoreNet Global reflects the business world -- a juxtaposition of real estate and business strategy -- and provides the tools members need to succeed. 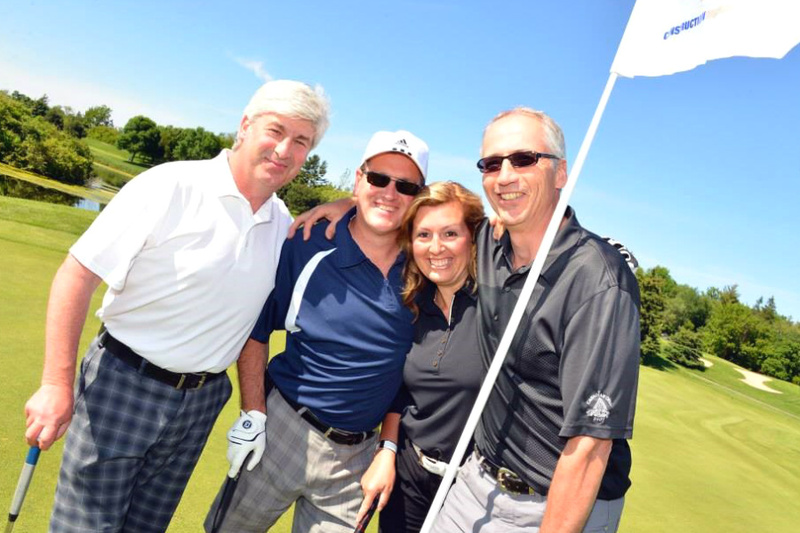 Membership benefits cover a wide range of aspects that are important to many of our members. 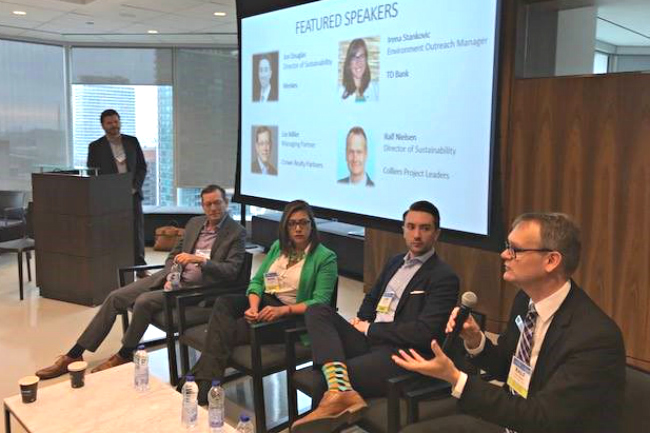 Through your Canadian Chapter membership, you have access to a wide-ranging slate of informational events, professional development, conferences and certificate programs makes it easier to stay on the cutting edge at every step of your career, as well as opportunities to network with peers through chapter events. Young Leader Note: Enjoy all the benefits of CoreNet membership at a special low individual annual fee.